I first met author Jeff Goins in the back of a car on the way to the airport in Dallas…. 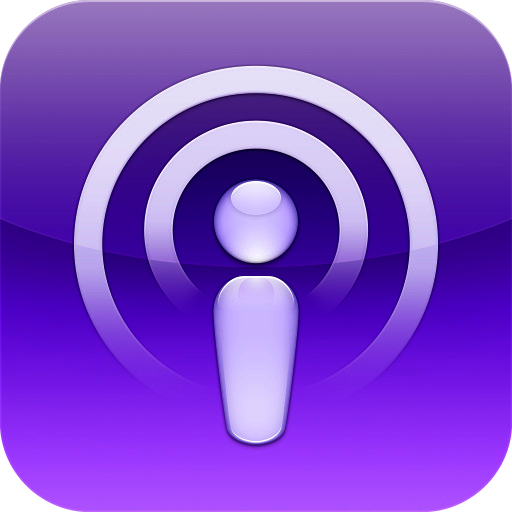 Subscribe to our podcast feed! © 2017 National Council of Teachers of English - All Rights Reserved.